- Press the "Animal Keys" to make the funny simulated animal sound, like duck, bird, cat, dog and frog. - Press the "1-8" number keys to make the different syllable. - The number keys will have same animal sounds with the "animal keys", the default animals sound is Duck. - Press the number keys to hear totally 8 different melodies, you can also press the animal key at the same time, they will sing together. 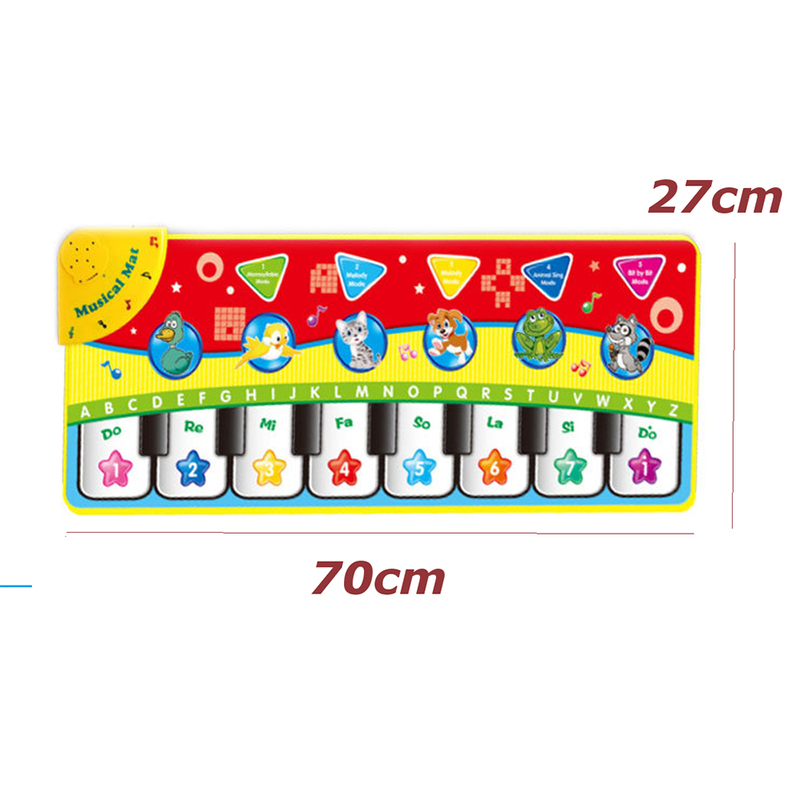 - Each number keys will have "animal song" and the "animal keys" have individual sounds,including sound of duck,bird,cat,dog,frog. - Each number keys have different songs and animals keys have different simulated animals sounds.